Do not miss the opportunity to visit unique places and take some great pictures. During the excursion you can observe / photograph various land animals, sea and birds of considerable ecological importance. This tour is not available in the summer months. Dolphin Watching is the research and observation of dolphins in their natural environment . 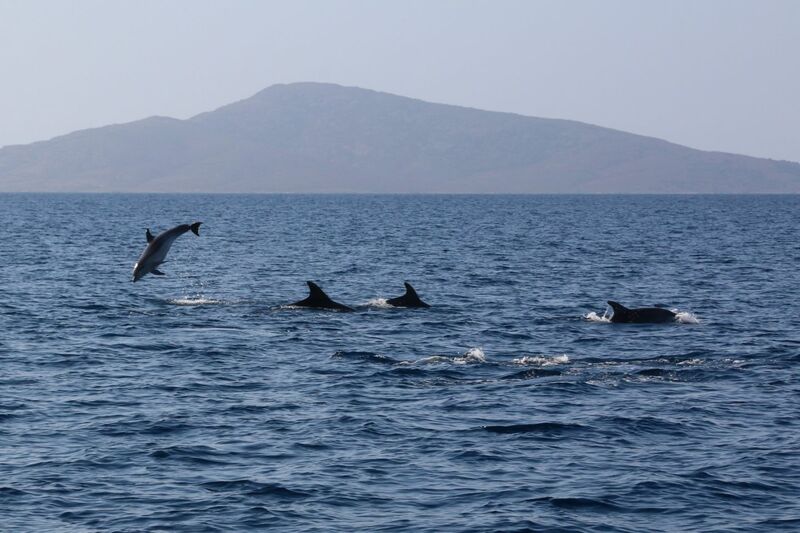 Asinara is a strategic point for this type of activity because it is located inside of the Mediterranean Cetacean Sanctuary . Guests on board will pursue actively with the crew dolphins even with the help of binoculars in the areas where sightings are most frequent. Guided tour, use of information sheets and binoculars. Extra costs that do not depend on our activities. Summer: Swimwear , beach towel , sunscreen/suncream (UK English) , sandals , camera. Winter: jacket or technical clothing , camera. We will sail away from the coast and there won’t be swim stops . The crew will give information on the life cycle , behavior and habits of these magnificent cetaceans are addressed with the help of teaching cards . 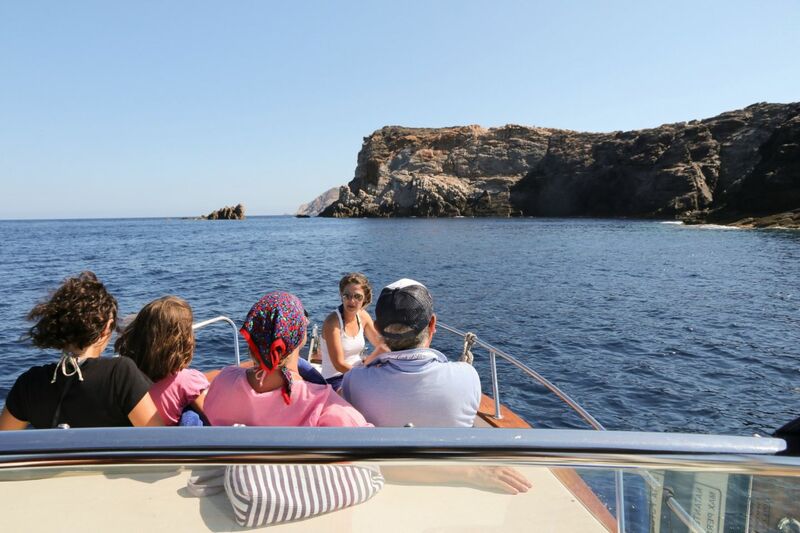 Our Catamaran “Pelagos” with its comfortable bow spaces will allow you to observe these amazing animals up close . Sailing in a natural environment , dolphin-watching won’t be 100% guaranteed. N.B. This excursion is not available in the summer months.